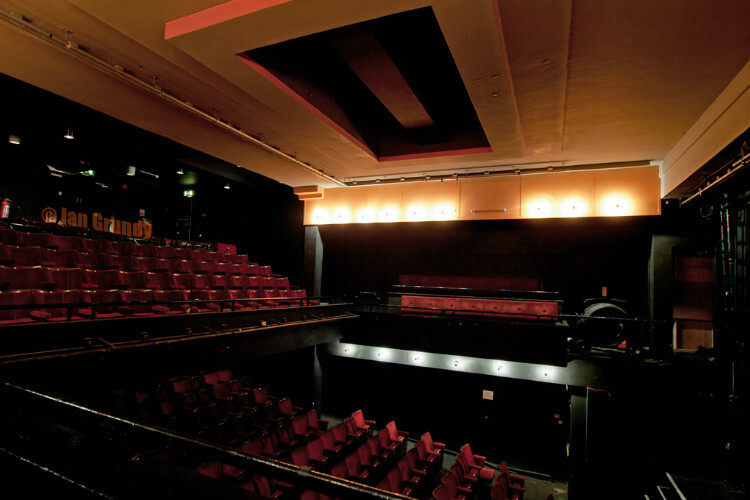 Welcome to the Arts Theatre, a 350 seat independent commercial theatre situated in the heart of London’s Theatre Land. Get notified when Arts Theatre has a new show up. Get notified when Arts Theatre has a new show up. Never miss out.